Living in Sunny South Africa! 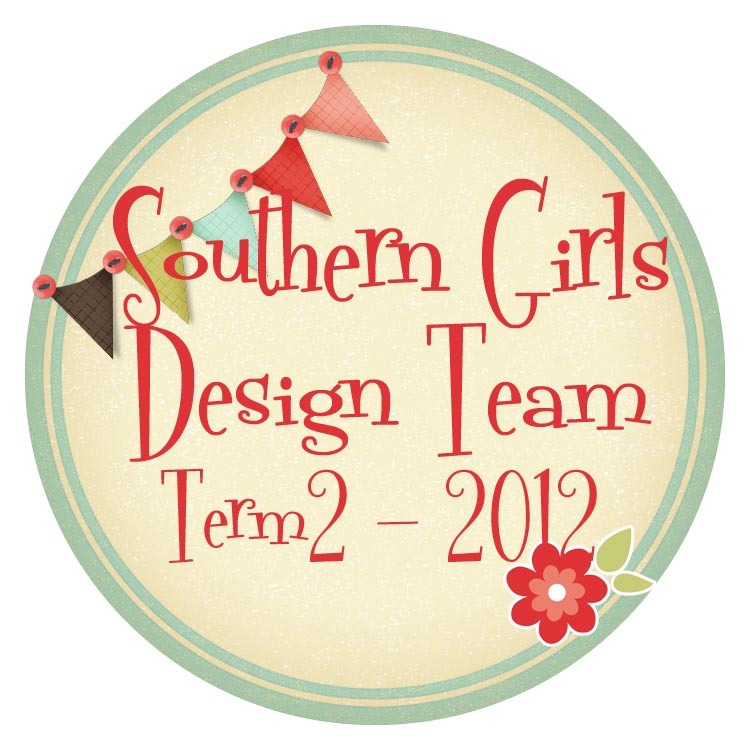 : I made the Southern Girls DT!!!! 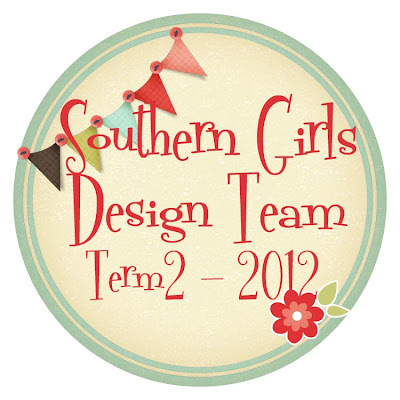 Hi all, just a quick post to let you know I made the Southern Girls Design Team!! It feels good to be back on a team, and I have had such a warm welcome there. I am on team Lou and my first challenge will be towards the end of April. It's a bi-weekly challenge blog, the challenges going live every alternate Wednesday (the latest challenge went live yesterday), and there are 2 teams, so it means only 1 project per month for me! You can check out the announcement HERE! Congrats Né. I'm sure you're going to have tons of fun on that team! So creative you are! Congratulations on making the team! That is great news. Congratulations Rene!!! great news and so pleased Jamie is doing better. Congratulations on making the Southern Girls team! So glad Jamie is on the mend.